Price includes a full color sublimated imprint on front side only. 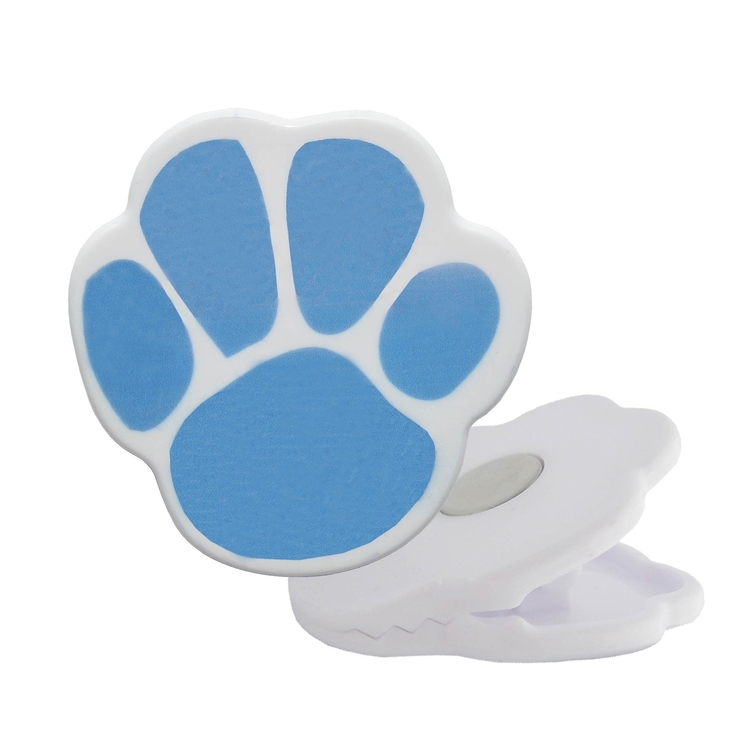 Imprint Area: 2-3/16" W x 2-1/4" H within paw die cut shape. Packaging: Bulk. 125 pcs = 20 lbs.